With a little love and car - you can wear sleeveless dresses and tops again! 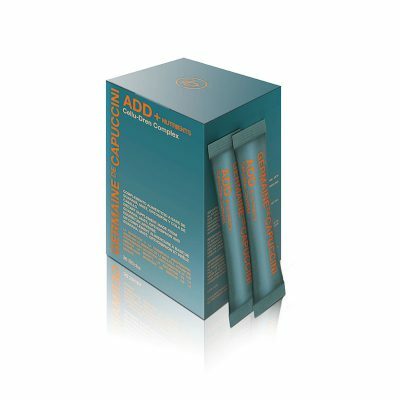 This firming arm cream contains Organic Silicon to repair degenerated collagen fibres and produces new fibres of good quality. Plankton Extract improves the tone shape of the inner arm area. 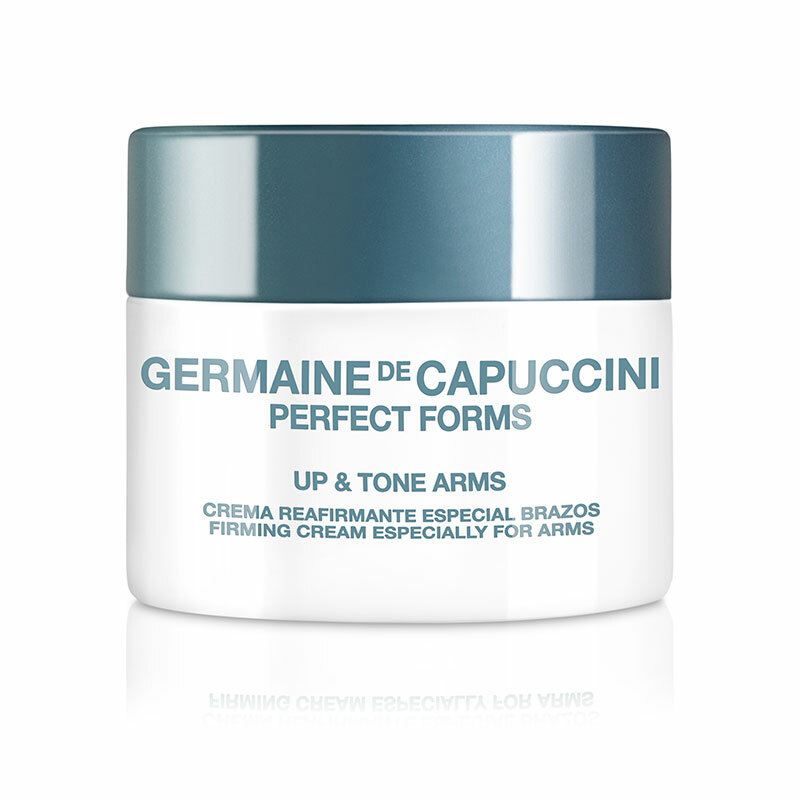 A specific product to help you firm and tone the upper arm area and get rid of those unsightly 'bingo wings'. Organic Silicon - crucial for the existence of collagen and elastin fibres and helps to construct the formation of the connective tissue. With this ingredient the cream works on collagen and elastin fibres which have degenerated over time, but also produces new fibres of good quality. 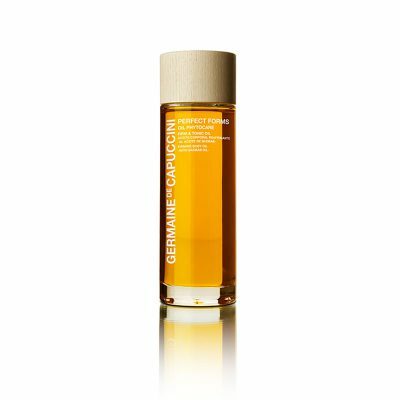 Plankton Extract - This powerful ingredient imitates the effect of physical resistance exercise to improve the tone and re-model the shape and silhouette of the inner arm area. Apply morning and evening by means of a massage to the area, after bathing / showering. Linalool, Butylphenyl Methylpropional, Benzyl Salicylate, Limonene. I've only recently started using this so can't yet give it full marks yet but as with all their products its absorbs nicely leaving no greasy residue.